On behalf of the Christian Church (Disciples of Christ) Capital Area Region and the Conference Center Management Committee, we want to invite you and your congregation to join us for a two, three, four, or six day group retreat this year. 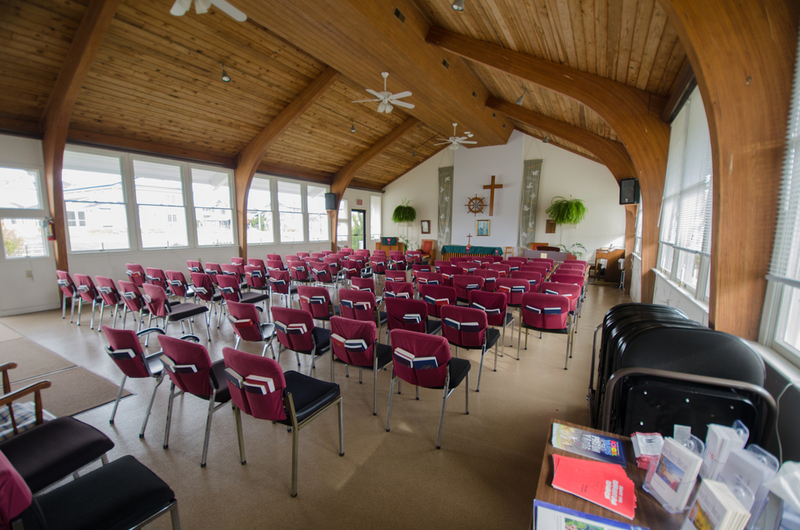 Our denomination’s Conference Center has been in operation and serving the spiritual retreat needs of the mid-Atlantic area for over 100 years. 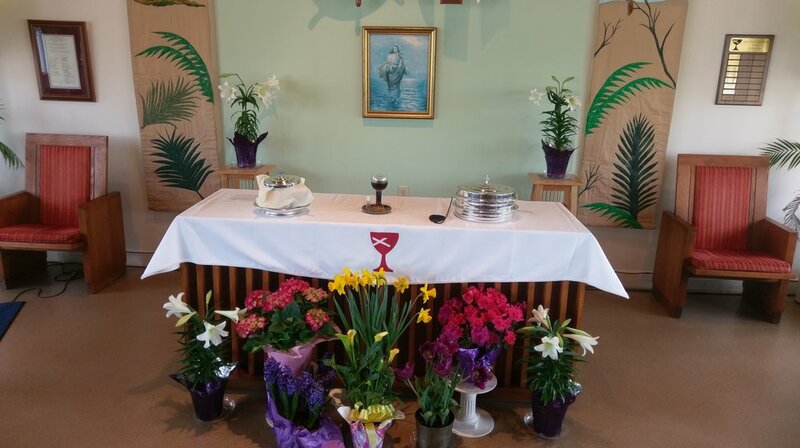 We continue to make our facility available to other denominations outside of the Christian Church (Disciples of Christ) because we feel that it is part of our mission as a place for spiritual retreat, reflection, and re-creation. We welcome individual and regional church organizations of all Denominations and non-Denominational entities to consider hosting your summer camps and retreats at our Conference Center. We are also available to Home School Associations and Networks for spring, summer, and fall spiritual, study, or volunteer experience events for your students and their families, as well as religious education events for staff development. Below, under Forms and Resources, we provide some simple Group Retreat samples/templates for your use in visualizing what your Retreat might look like at the Center. We encourage you to use these samples to help you plan your Retreat, or create your own. Alexander Campbell Hal houses our new 80-person, A/V equipped meeting room, as well as a separate 25-person meeting room and cozy lobby areas for breakout sessions. Campbell Hall and Stone House have large screened-in porches. Stone House has its own kitchen for self-contained retreats. 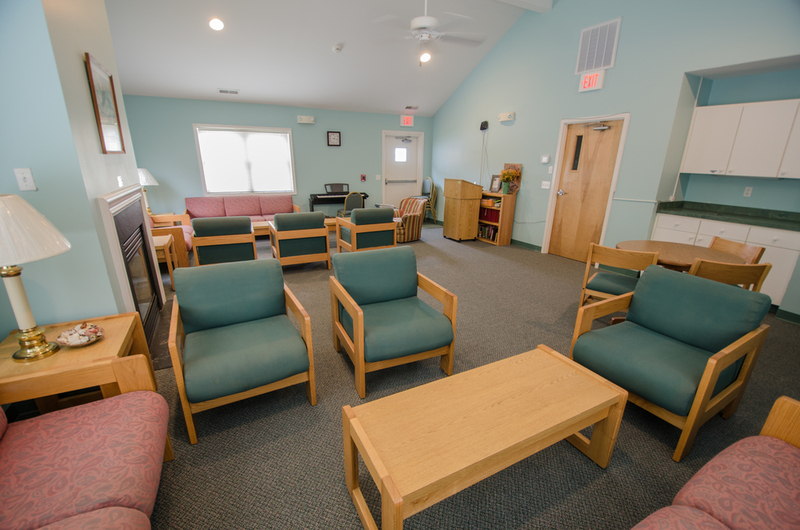 All of our guest facilities will have heating and air conditioning, allowing for early spring and late fall retreat dates for your group. Meals are prepared on-site and served in our modern Tabernacle Dining Hall, which also has a separate meeting area for small groups, breakout sessions, reading, and relaxing. 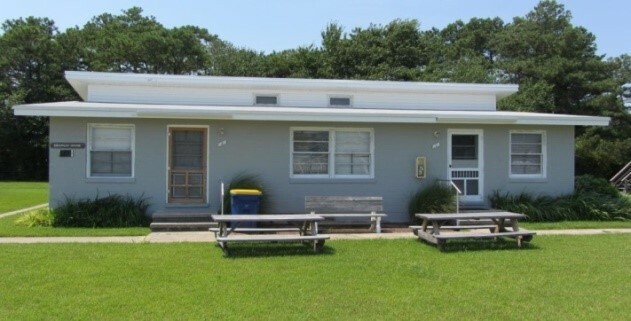 ........and we are located TWO blocks from the Atlantic Ocean beach and boardwalk in beautiful Bethany Beach, DE. 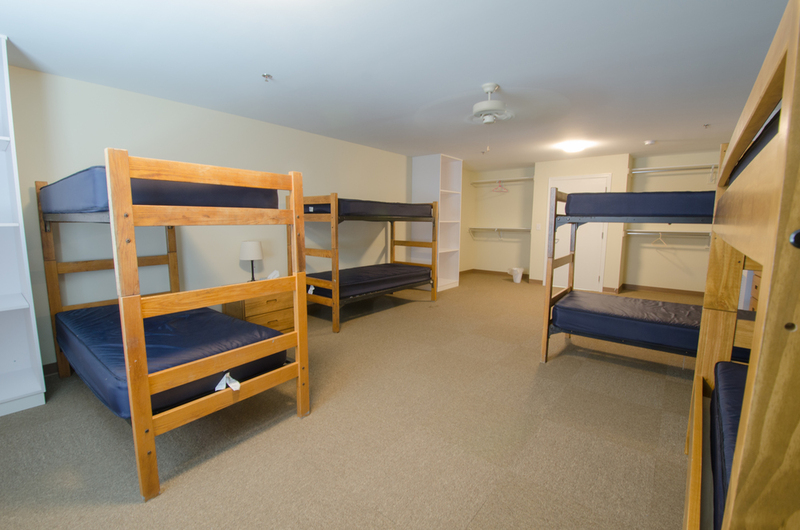 + six 8-person dormitory rooms over two floors. 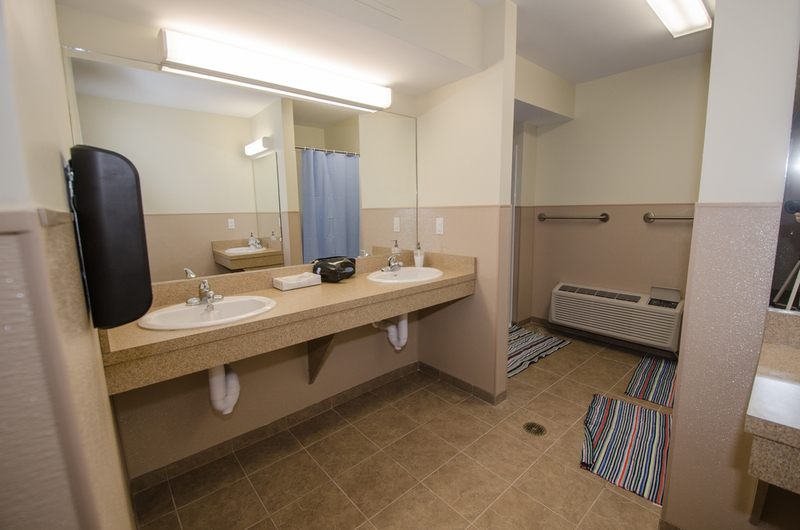 In the Dorm Wing, there are restroom/shower facilities at either end of the hall on both floors. We are taking reservations for this building at this time for 2019 Group Retreats. We can now take your group's reservation for mid-March to mid-November retreat dates. To help keep our rates as affordable as possible, we ask guests to provide their own towels, bed linen, blankets or sleeping bag, pillow, and toiletries. Information on local bed linen/towel/etc. rental firms is available from the CCCA Retreat Reservations Agent. Guests can contract with any of several local providers or bring their own. A coin-laundry is located within 1/2 mile of the Center. Group Retreat Applications must be submitted to Rentals@cccadisciples.org or by mail/fax to the CCCA Regional Office. Like us on Facebook Page! 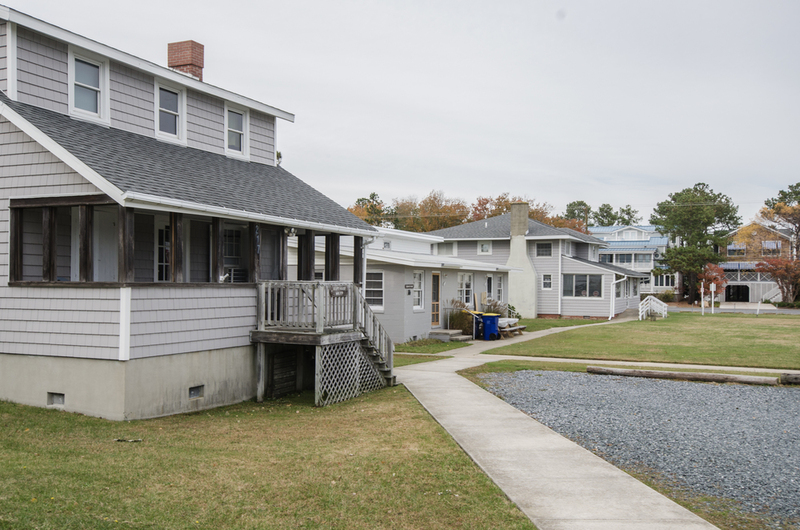 Group retreat dates at CCCA Conference Center, Bethany Beach! Contact rentals@cccadisciples.org to reserve your spot TODAY! Click to connect to an "online" or to a "downloadable application" form.